Are You Tired of Too Many Remotes? Call TV Magic Kelso Today! 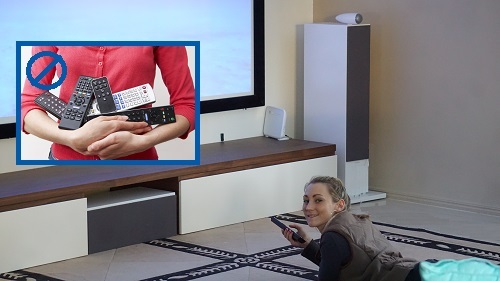 If you've found that your Kelso Lounge Room is filling up with remotes, then you need a solution from TV Magic. 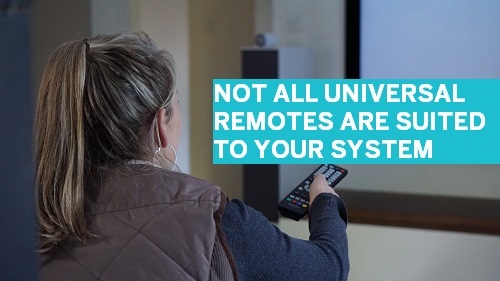 So often, people continuously put up with the inconveniences of haivng an overflow of TV remotes in their Lounge Room, without realising that there is a better solution, but your life doesn't have to be like this. 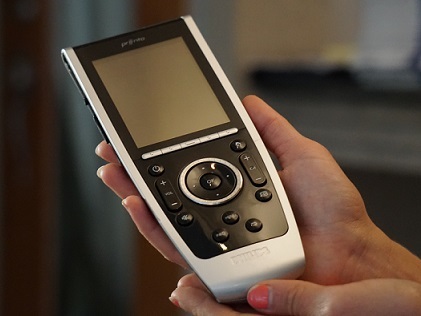 Your New Universal Remote; Your New Best Friend! So why are people so crazy about their Universal Remotes? Well lets make a comparison between the conveniences of having a Universal Remote and having far too many regular remotes. So your Great Uncle Roger comes to visit and he needs something to do until you get home from work. He asks how to put a movie on. To begin with, you can't even remember where all the different remotes are for him to fetch, let alone where in particular the DVD remote is. You spend half and hour trying to explain which remotes to use and which functions do what. In the end, Uncle Roger is so confused he just gives up. Now imagine if you'd had a Universal Remote from TV Magic. You call Uncle Roger and say, "Well there's only one remote on the coffee table that does everything. Just choose the TV Setting, then the DVD setting." Easy! Now Uncle Roger is blissfully watching a Black and White classic. Other than being convenient and user-friendly, your Universal Remote saves you time. No more sorting through remotes to find the right one, or swapping them over every time you want to do a different taks. You have all your commands in one place, right where you need them. So why not call TV Magic Kelso today, and get your very own Universal Remote delivered?